Europe has more tech hubs than any other continent in the world. Entrepreneurs from London to Stockholm are building next-generation tech startups to compete with Silicon Valley heavyweights. While it may not boast nearly as many unicorns as the United States, Europe is leading the world in AI, FinTech, and DeepTech. According to a recent report, European tech startups raised a record-setting $13.6 billion in 2017. What was the catalyst for such explosive growth? In short, European tech has finally gone mainstream. European tech companies like Skype and Spotify have experienced tremendous success and an increasing number of tech startups have set out to achieve those same results. Meanwhile, two thirds of the continent’s largest corporates have made a direct investment in local tech companies. Similarly, the EU’s Horizon 2020 program has bolstered confidence by reserving billions in grants and incentives for startups, entrepreneurs, and innovators. Is Europe right for your tech startup? Europe’s vibrant tech scene is broken into several rising cities. In this article, we’ll introduce you to the top European cities for tech startup acceleration. Thanks in part to the success of tech startup BlaBlarCar, a French ridesharing tool founded by Frédéric Mazzella and CEO Nicolas Brusson, Paris has emerged as a tech hub contender. In fact, the city attracted over £2 billion in investments last year. Meanwhile, several government incentives were recently enacted to foster tech startup growth. An attractive visa and support program has streamlined entry for tech worker outside of the EU. Fresh President Emmanuel Macron promises to deliver an even bigger boost to the tech community by eliminating the wealth tax on investments and reducing capital gains. 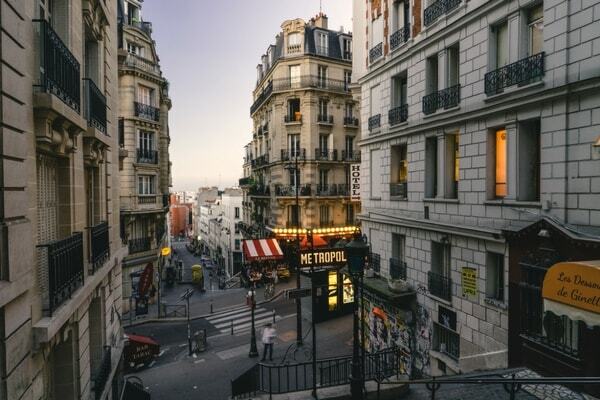 Startups are invited to work and play in Paris's Silicon Sentier, a major hub of innovation that include a tech incubator, digital arts center, vibrant nightlife and more. Additionally, Paris is host to the world's largest startup campus, Station F. Backed by French billionaire Xavier Niel, Station F features over 3,000 desks and can host roughly 1,000 startups. Station F hosts over 20 different programs for startups in different verticals or stages of development. These programs are run by major tech corporations including Facebook, Microsoft, Ubisoft and others. Did you know that Barcelona is considered one of the world’s leading smart cities? With access to world-class colleges and universities, Barcelona attracts a variety of international tech talent. Additionally, the city’s quality of life is hard to match. Rent is affordable, transportation is cheap, and the nightlife is active. 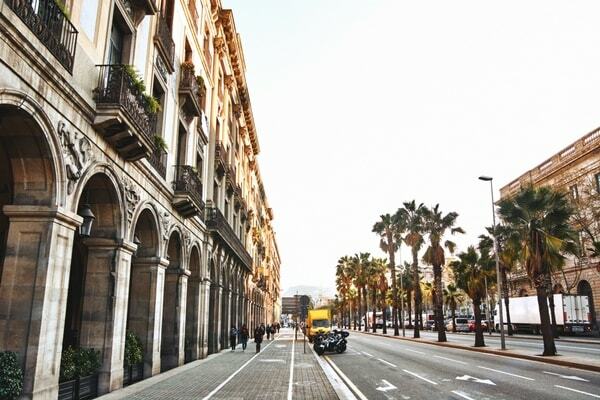 The most popular startup sectors in Barcelona include e-commerce, mobile, and enterprise. Thanks to the success of local startups including Wallapop, Typeform, and Social Point, insiders expect to see an increase in outside investor interest. 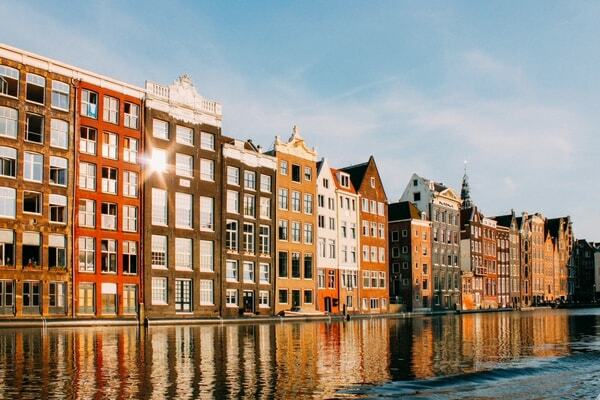 Amsterdam’s entrepreneurial community has caught the attention of international players including Netflix and Uber. What does this European city offer that other major tech hubs don’t? For starters, Amsterdam offers some of the world’s leading tech incubators and accelerators including Rockstart and Startupbootcamp. These acclaimed programs provide tech startup founders with the necessary insight and direction to scale with speed. In fact, Rockstart has invested in more than 128 startups, raised more than £54 million, and has achieved a 68 percent funding rate. Secondly, Dutch companies also manage to draw significant interest from foreign investors. WeTransfer recently secured $25 million in Series A funding at a valuation between $100 and $200 million. You don’t have to speak German to live in Berlin. In fact, the city is a melting pot of different languages, nationalities, and cultures. The primary reason for Berlin’s vibrant multicultural startup scene? Germany has made it relatively easy to get an international work visa. Germany’s simple visa application process is advantageous for tech startup founders, especially those who are interested in tapping into the international talent pool. 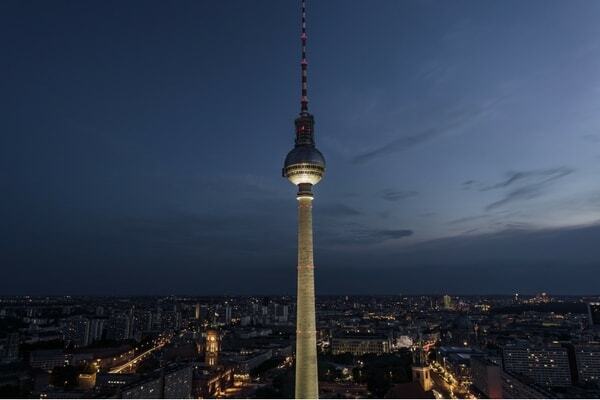 The second reason for Berlin’s popularity among tech startups? The city offers an inspiring mix of art, music, and technology that draws creatives like moths to a flame. 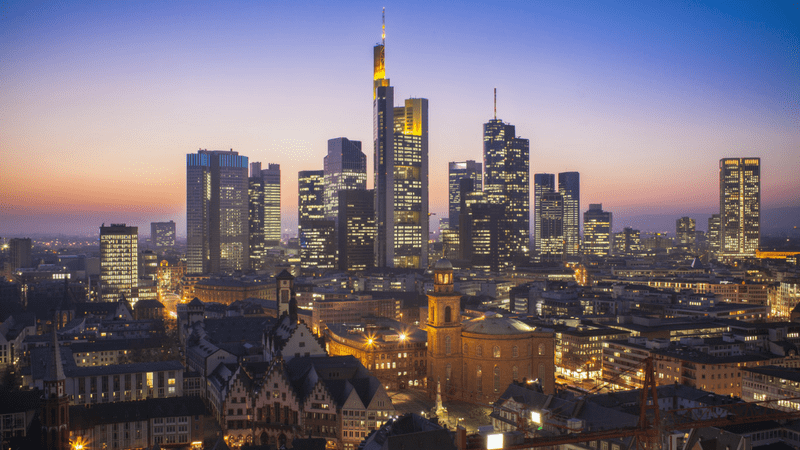 Technology startups have made a home for themselves in an area affectionately dubbed “Silicon Allee.” Meanwhile, Google, Microsoft, and Deutsche Telecom recently launched accelerator programs to help startups grow. 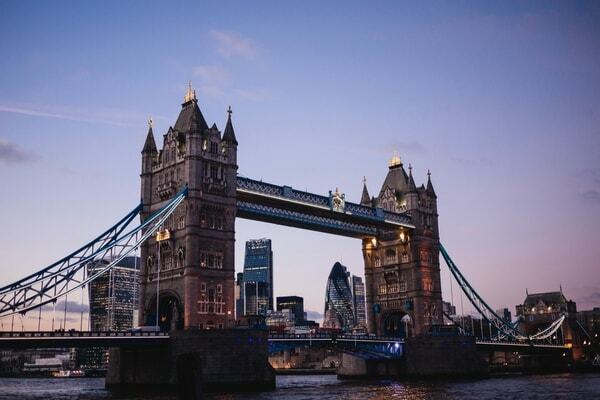 London provides founders with the best opportunities for raising capital, plucking top talent from premier universities and enjoying the perks of an established tech ecosystem. European City Digital Index named London the top European city for digital entrepreneurship for startups and scale-ups in 2016. The UK currently leads European investment with £4.7 billion. Thanks to generous government tax incentives, relaxed visa requirements and a flurry of venture capital activity, the UK has consistently attracted more than 30 percent of all European VC funds for several years. With more than 150 coworking spaces and a variety of accelerator programs, there truly is something for everyone. 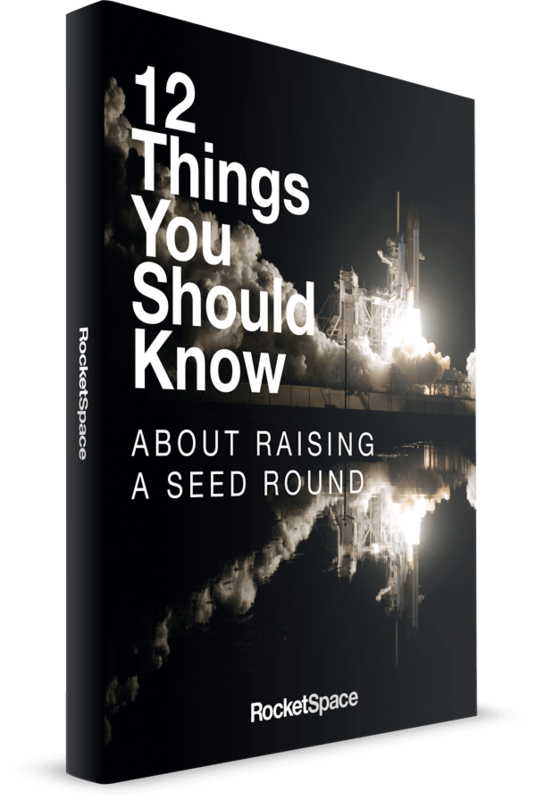 RocketSpace recently opened a tech campus which exclusively caters to Seed to Series C funded startups. By limiting membership to tech startups with MVPs, and adhering to a thorough vetting process, RocketSpace is curating a high-quality ecosystem that accelerates growth. London is a global force in tech. 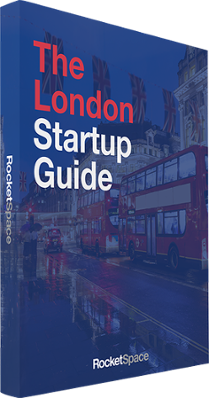 Unlock the full potential of this tech community with The London Startup Guide. Silicon Valley is no longer a founder's only option for scaling fast. Several European cities offer thriving tech scenes, advantageous government programs, and ample resources to support the goals and objectives of your tech startup. 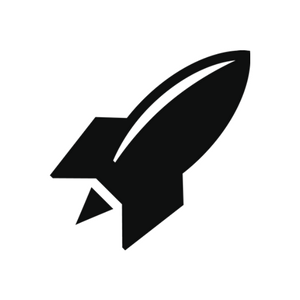 Should you decide to scale in London, RocketSpace provides a hyper-focused hub of industry-leading tech startups, world-class corporate partners, and growth-oriented programming. The RocketSpace tech ecosystem has inspired several success stories and helped launch over 18 unicorns including Uber, Zappos, and Spotify.